. . . that remembers to put the sheets in the dryer before it’s time to go to bed. One day I will organize the bathroom drawer that babyzilla rifles through every day instead of just wondering why he keeps hunting down pregnancy tests and waving them at me. 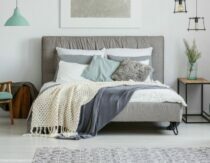 A house can be modern or rustic, clean or cluttered, but if it smells inviting, you win. Scent activates our limbic system, which is connected to our memories and emotions. It has the power to bring close the warmth and love shared in holidays past. 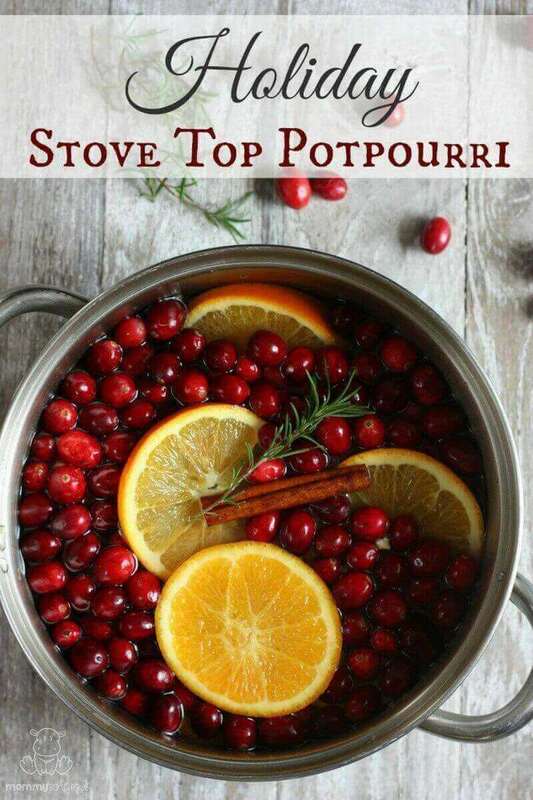 This season, embrace your inner hostess and welcome your guests with this simmering holiday spice stove top potpourri. 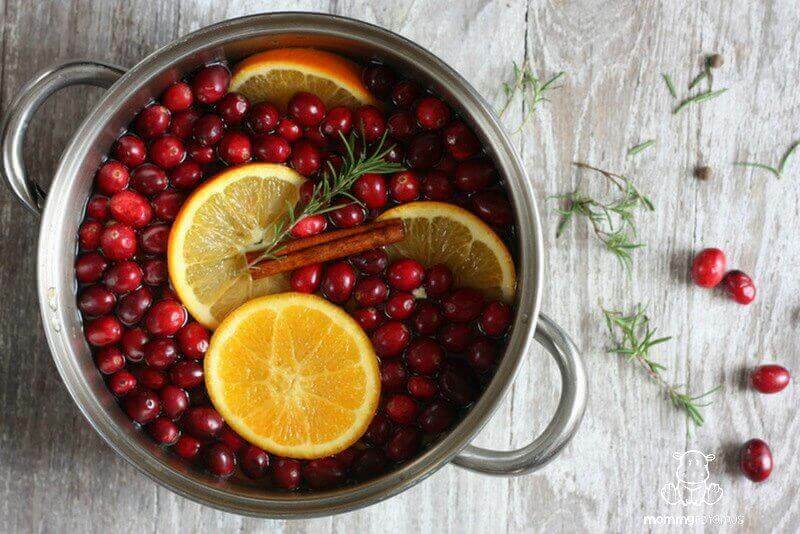 The delicious smell will transform every nook and cranny into a place of holiday wonder. Why Not Just Light A Scented Candle? That’s a great question. 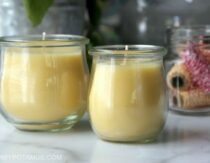 While there are some delicious smelling pure beeswax candles available – and you could even make your own if you’d like – most candles and air fresheners are best avoided. 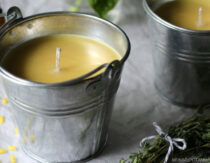 When scented with synthetic fragrances, candles often contain chemicals like “acetone, benzaldehyde, benzyl acetate, benzyl alcohol, camphor, ethanol, ethyl acetate, limonene, linalool, and methylene chloride” (source) Air fresheners often contain phthalates as well, which are known to cause hormonal abnormalities, birth defects, and reproductive problems.” (source) But, of course, companies are not required to tell you that. While essential oils are a good alternative, during the holidays I love the warmth and charm of this 100% natural and budget-friendly blend simmering on the stove. 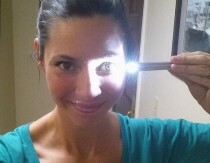 Plus, it’s so simple to customize, so just use what you have on hand. Don’t have a fresh rosemary sprig? Grab some fresh pine needles from your yard – or hey, even a sprig from your Christmas tree. No cinnamon sticks? Ground cinnamon will do the trick. No oranges? Use lemon. 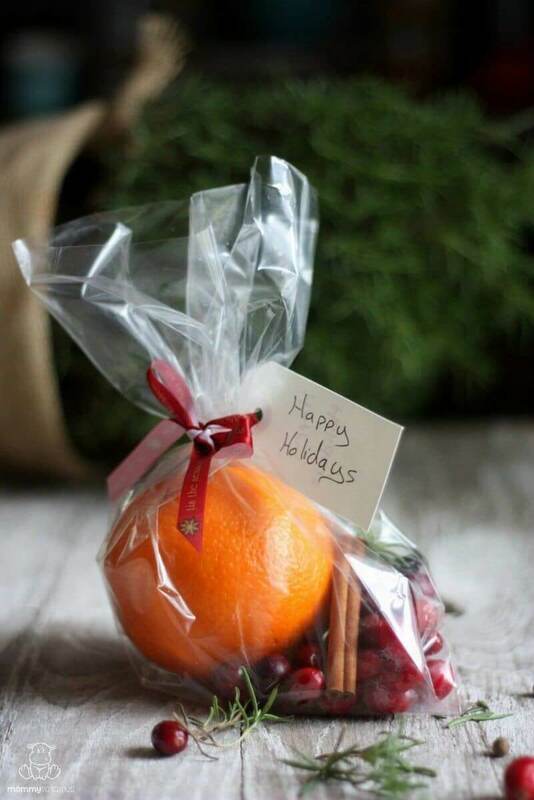 It also makes a thoughtful, simple gift for a holiday or housewarming party. Just tie up a batch with a bow and voila, you’re done! Oh, this is so pretty, and I’m sure it smells amazing! I have all these ingredients, and I am totally making this tomorrow morning to simmer all weekend! Such a good idea! PERFECT DAY for this! 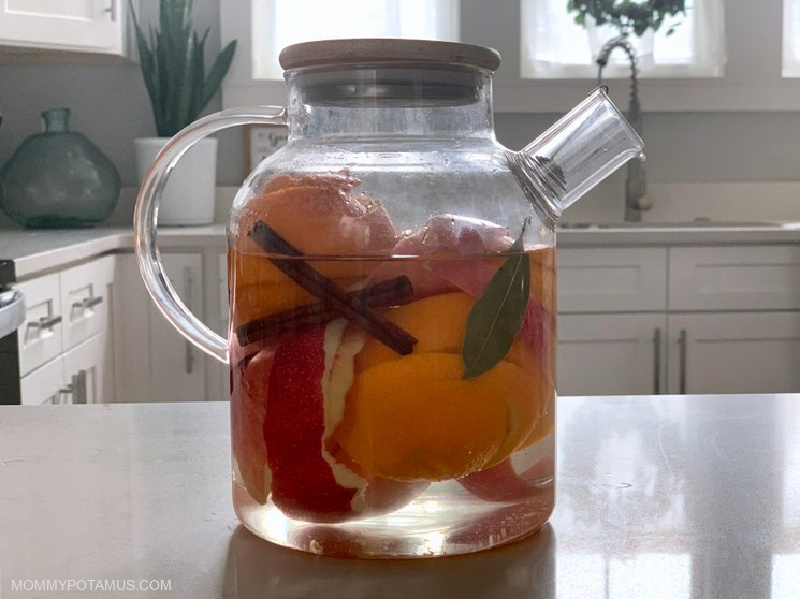 I happened to have all of the ingredients on hand (and have been meaning to use up my frozen orange peels stored in the freezer) and about to treat myself! Thank you! I would really like to try this, but we don’t have fresh cranberries available in Australia. Any substitute suggestions? Can you get unsweetened dry cranberries? I would think they would work just as well, since the hot water would rehydrate them. I know there are some cranberry teas out there. Maybe that would work? Silly question…but do you leave the lid on or off on your slow cooker when you do this? We like this potpourri it is put together each year for Christmas & all that come in to our home love the smell. This recipe is a keeper.